We urge you to use these infographics, posters and email graphics annual Prostate Cancer Awareness observance in September as a reminder to stay on top of your prostate health. 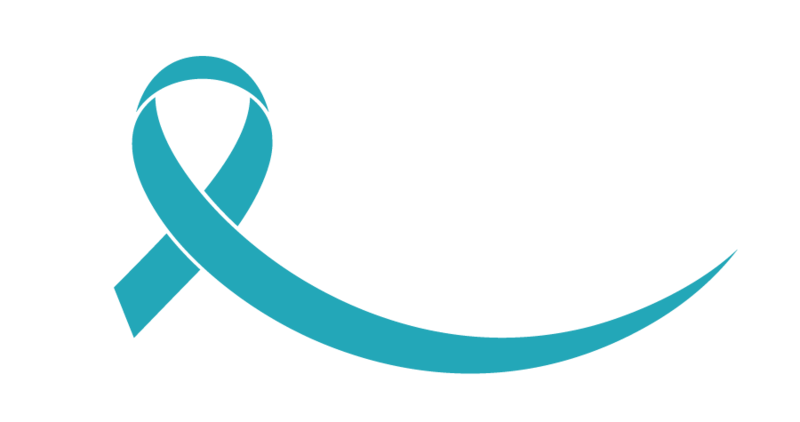 Don't just save your support for the month of September and November, we encourage you to get involved in prostate cancer awareness. Watch for news and information from trusted sources. Talk to family and friends about the risk of prostate cancer, the importance of screening, diagnosis and appropriate treatment by experienced surgeons. Talk to family and friends about the risk of prostate cancer and the importance of screening. home, office, school or activity center? Cancer is a life-changing illness. Today, with advances in treatment and screening, more than 32 million people worldwide are living with cancer. Telling the stories of real people who are living with cancer and providing free tools like the LivingWith app is helping redefine life with cancer.e. Pfizer Oncology created this amazing app to help support and inspire those who have been affected by cancer.